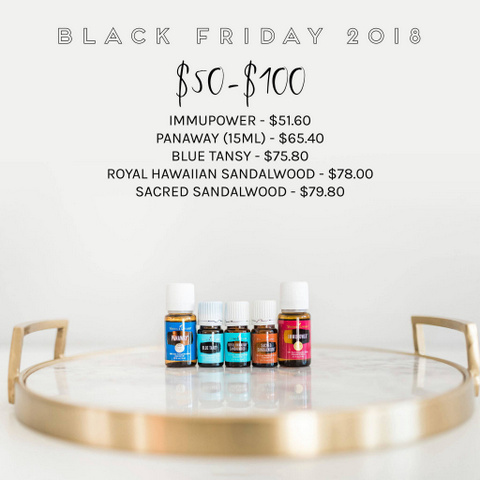 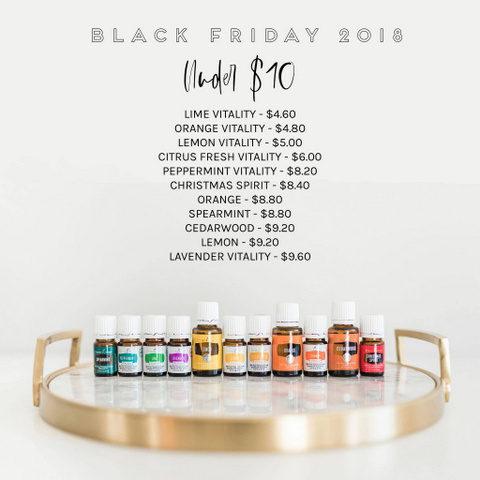 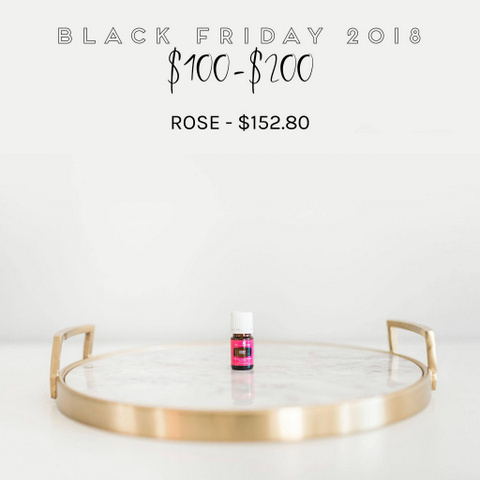 Young Living’s Black Friday Sale is ON! 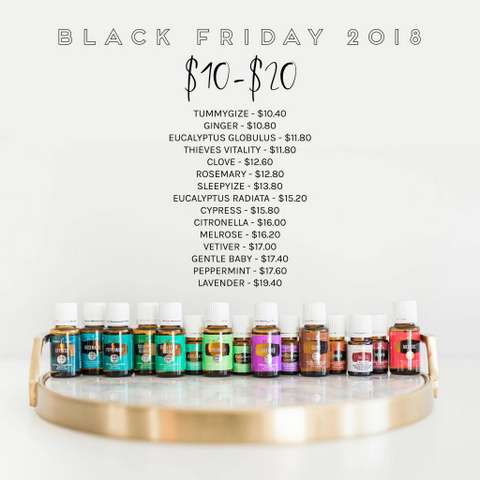 But hurry, it’s only good until Midnight tonight/Saturday night (Mountain Time)! 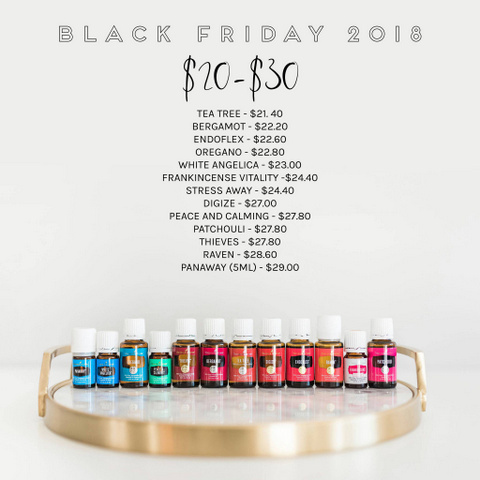 All 20% off with NO LIMITS! 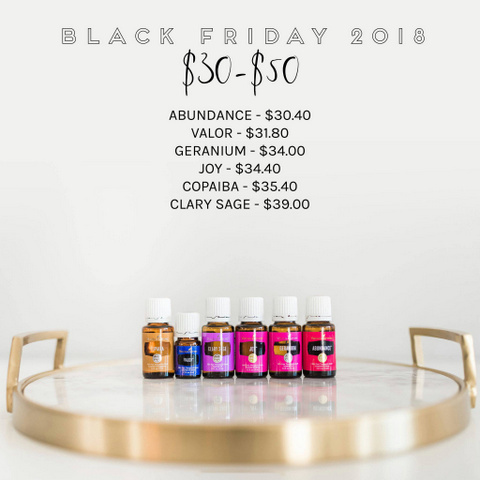 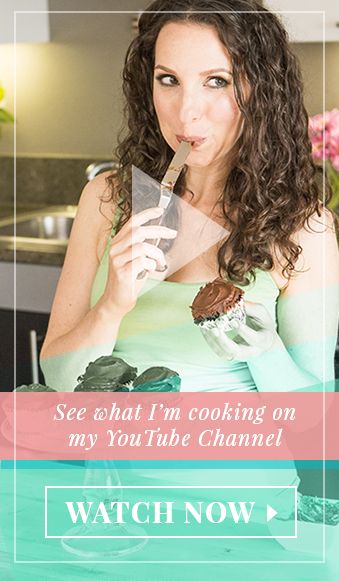 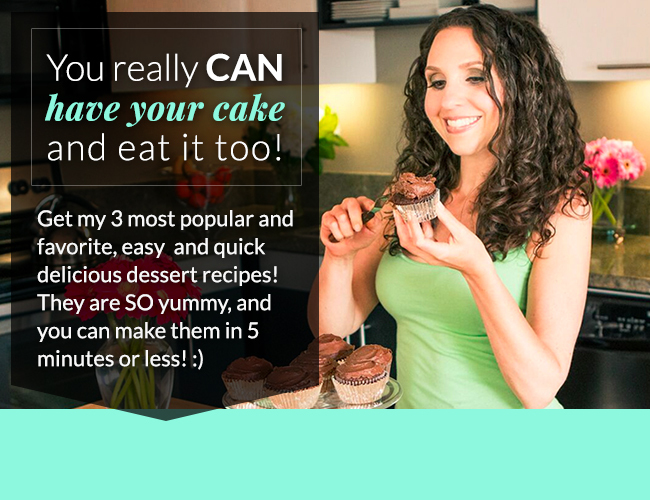 Perfect for holiday gifts, to keep at the office, and for every home’s Wellness Cabinet.